It’s time to play Baseball! 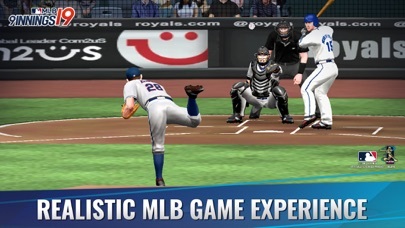 THE BEST REAL BASEBALL SIMULATION GAME ON THE APP STORE!! Now with the new EDIT NAME feature, you can re-name all your players name. 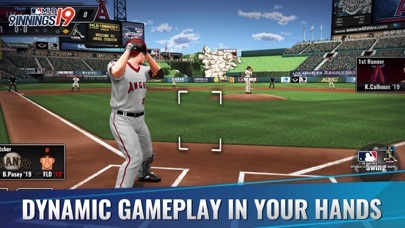 Enjoy a full season of baseball game on your iPhone/iPod touch. 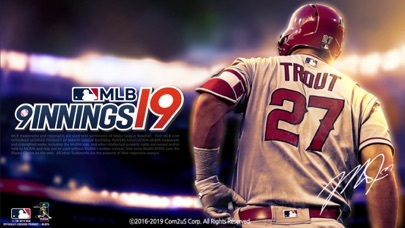 Season mode: Select from 8 teams and play 126 games to win the season. Play-on to be the series champions in the play-offs. Check player stats., conditions and change or upgrade your manager to manage your team. Your team depends on you to make the right changes to deliver victory! If playing 126 games is too much, then skip some games with auto-play. 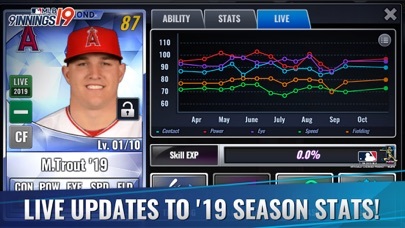 You will still get all the statistics of your player after auto-played games. 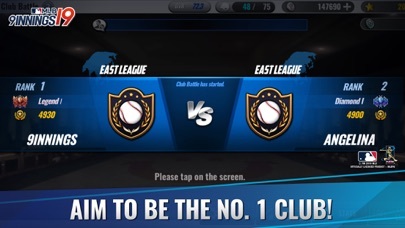 Tournament mode: If you are more intrigued with tournaments like the world baseball classics, then play tournament mode. It gets tougher and tougher as you make your way into victory. 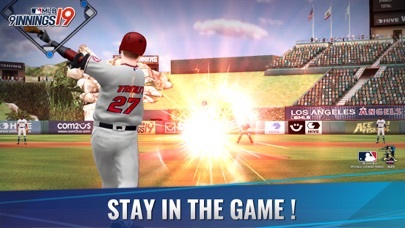 Home Run mode: Try hitting as many homeruns as possible in this homerun mode. 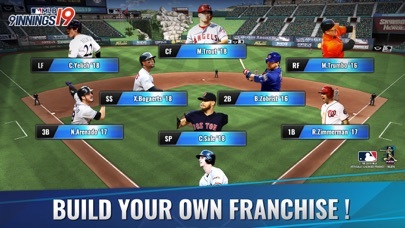 Choose your best hitter and slam them away! You will be able to earn additional game points to upgrade your manager as a superstar manager to lead your team to victory. Manager System: you can pick from 8 managers and upgrade them. Your manager can strengthen your team in different ways and by upgrading them your team will be closer to delivering more wins.